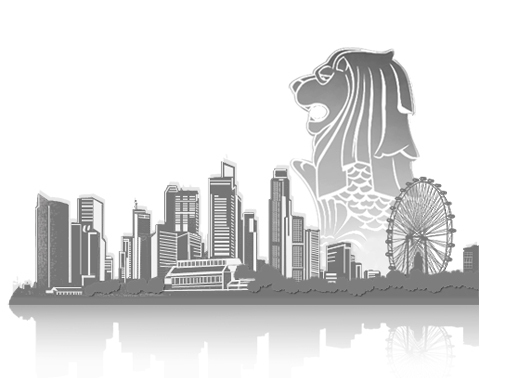 As a Private Limited company registered as a business entity under the relevant country laws (for instance, in Singapore this is the Singapore Companies Act) has a separate legal personality from the owner, and the company members have limited liability. In some jurisdictions, creditors may not sue the owner of a Private Limited company for debts incurred nor reach into the owner’s personal assets and property to settle any such debts. Funding-raising options for Private Limited companies are much better, whether in terms of getting loans from financial institutions or in terms of equity fundraising from investors. Compared to a sole proprietorship or unincorporated business, a Private Limited company faces a lot less difficulties in doing business on a large and/or international scale. Further, if you are a respectable Private Limited company, you may be able to attract high-caliber employees who are ambitious and who view the business as offering opportunity for development and growth in a amore conducive manner than in an MNC or large corporation, for instance. It has to be noted, however, that there are compliance requirements of a Private Limited company. Although these compliance requirements may not be as extensive as those of a listed company, they are still much higher than those of a sole proprietorship or unincorporated business entity. Similarly, the administrative burden of a Private Limited company upon winding up is more complex than for a sole proprietorship or an unincorporated business entity. Additionally, in Singapore, for instance, Private Limited companies are governed by the laws, rules and regulations under the Singapore Companies Act (or whatever equivalent in other jurisdications) that have other specific stipulations on conduct of directors, dealing with shareholders etc.